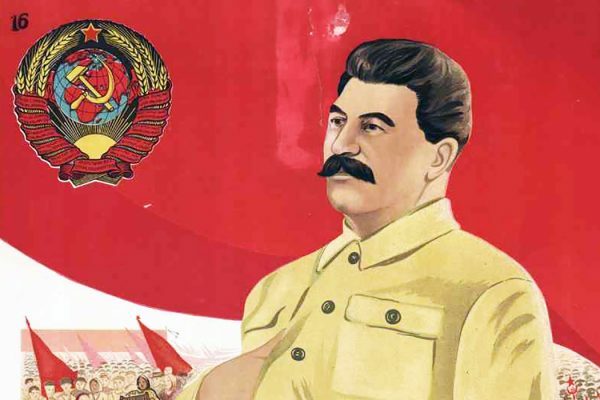 The February Revolution: Why Didn’t They Shoot? The Russian Revolution of 1917 had two parts. 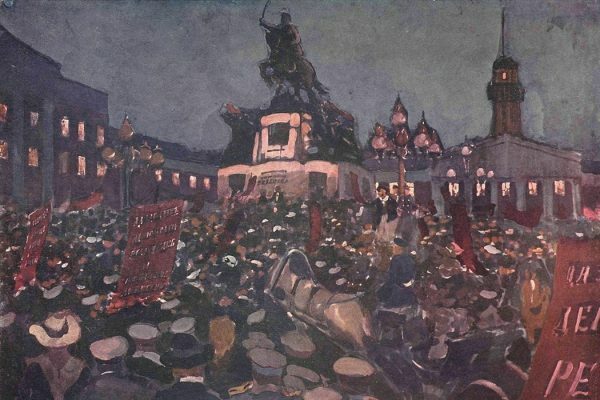 The Bolshevik's October Revolution usually gets all of the attention. But what happened in February?